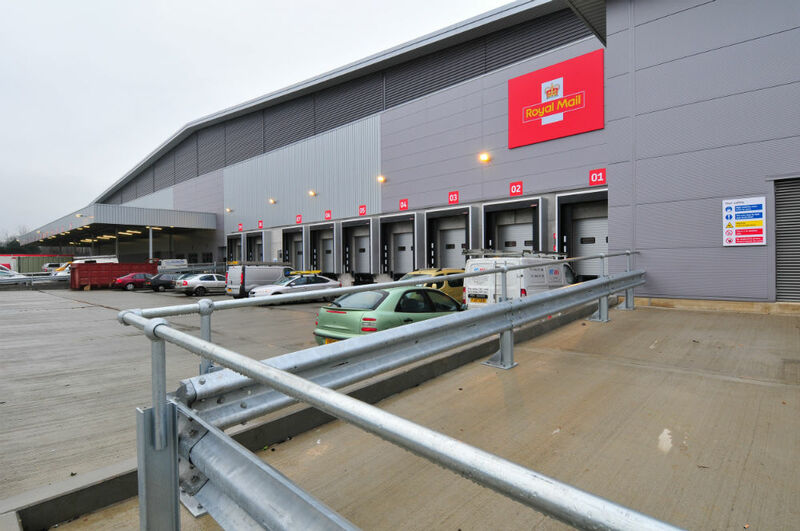 The Royal Mail required a new, highly automated mail processing centre to serve the South Midlands region, incorporating the latest sorting technology. 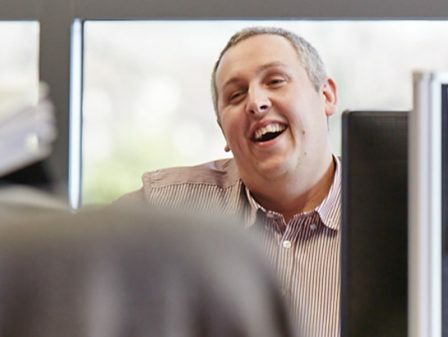 For us, it was a project of two halves. 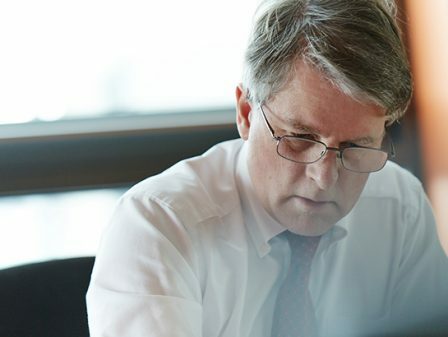 Firstly, to review the design of the shell by the developer’s team, and, secondly, to be the lead consultant for the fit-out stage. 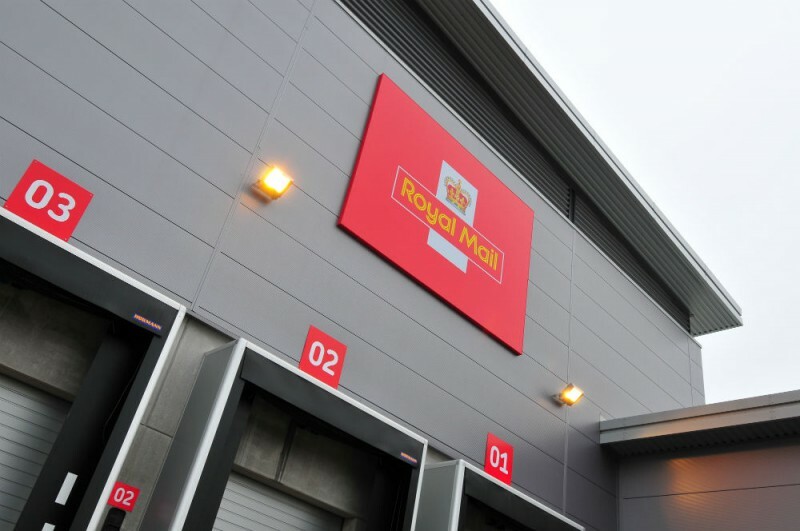 To ensure the design was operationally efficient and would meet Royal Mail Group’s processing requirements, we worked closely with their operation and automation teams. 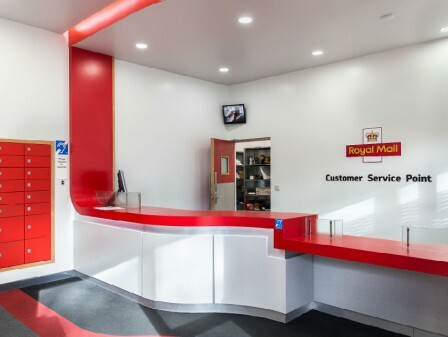 Consequently, this facility has elevated the standard for all subsequent Mail Centres. 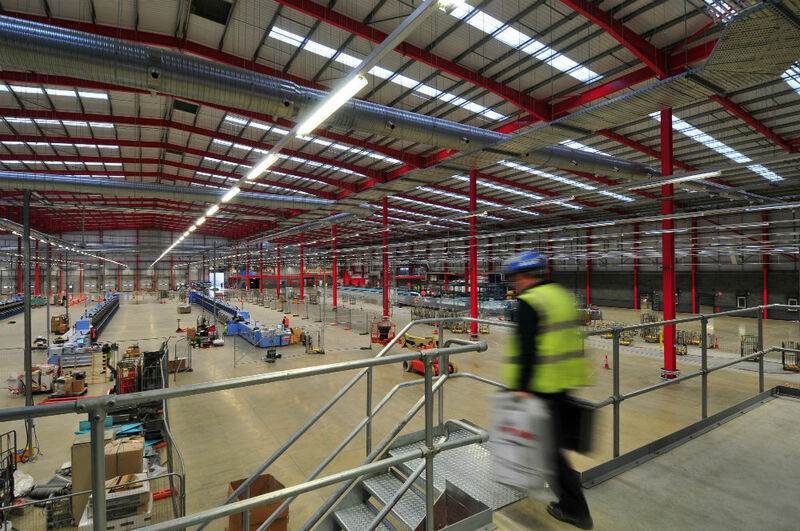 The building sets the environmental standard for the industry as a whole. 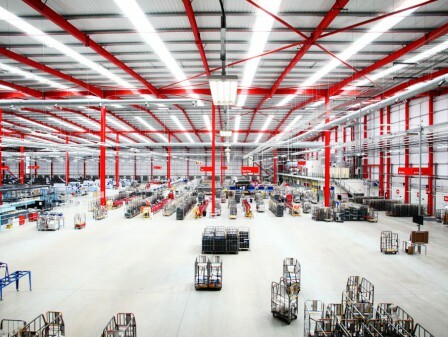 In terms of sustainability, this new facility leaves similar building types behind. 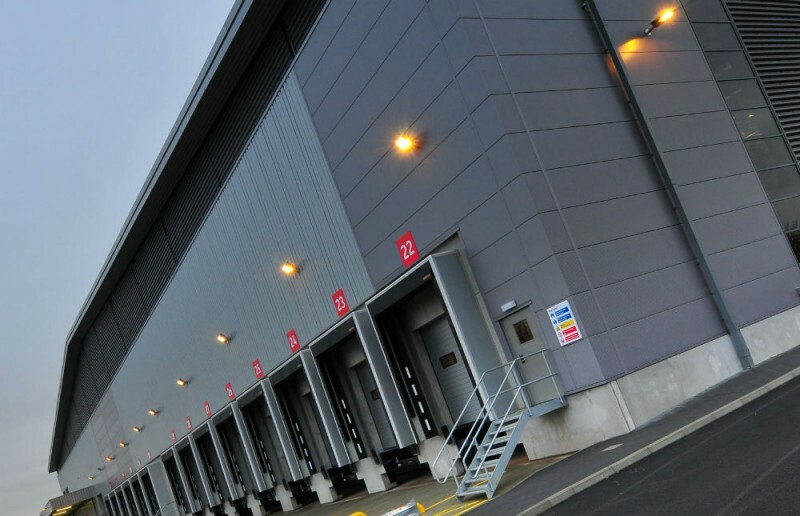 It incorporates some key elements that significantly reduce energy consumption and carbon emissions, including Solarwall, biomass boilers, rainwater harvesting and a solar thermal hot water system. 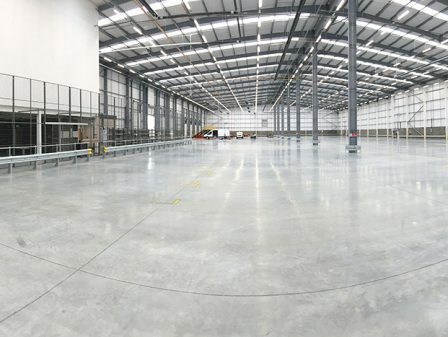 Should Royal Mail ever vacate the building, the 12 m clear eaves height and floor slabs that take high-bay racking loads provide the necessary flexibility for future occupiers. 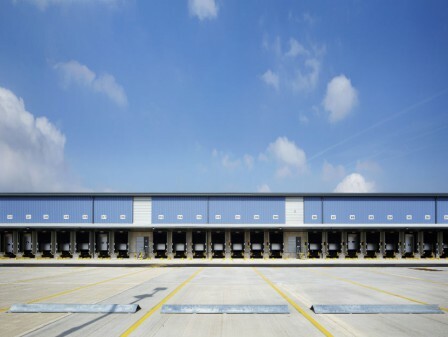 This advanced Mail Centre achieved a BREEAM ‘Excellent’ Rating and won the Green Apple Award for the Built Environment in 2010. 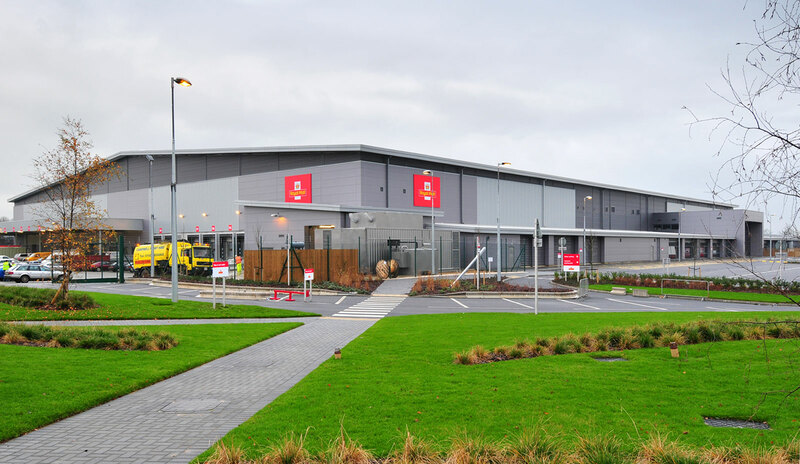 Being one of the most energy efficient properties in the Royal Mail’s portfolio, it sets the environmental standard, not only for all future mail centre developments, but for the industry as a whole. 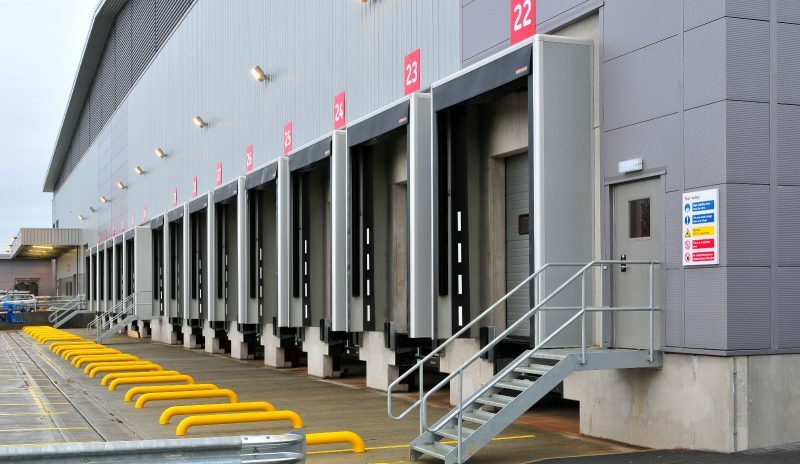 The recently completed Medway Mail Centre was designed using the standards established here.